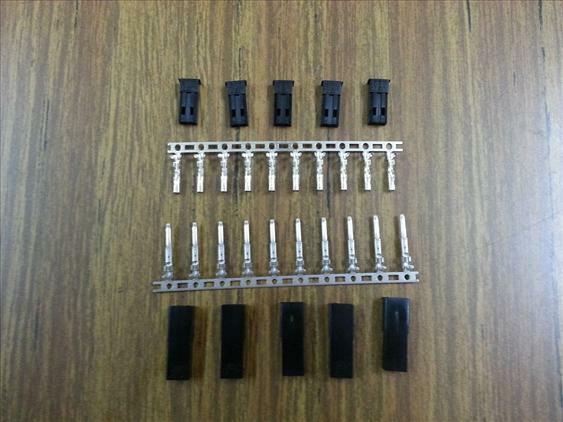 you're bidding for 5 pairs (5pcs male & 5pcs female) JST connectors. pos daftar RM4 whole malaysia. poslaju: west malaysia RM11, sarawak RM10, sabah RM8. pos daftar 4 to 7 working days delivery. poslaju 1 to 3 working days delivery. both are safe, with tracking number provided and need receiver's signature.